Looking for Cash House Buyers in Miami Dade County? 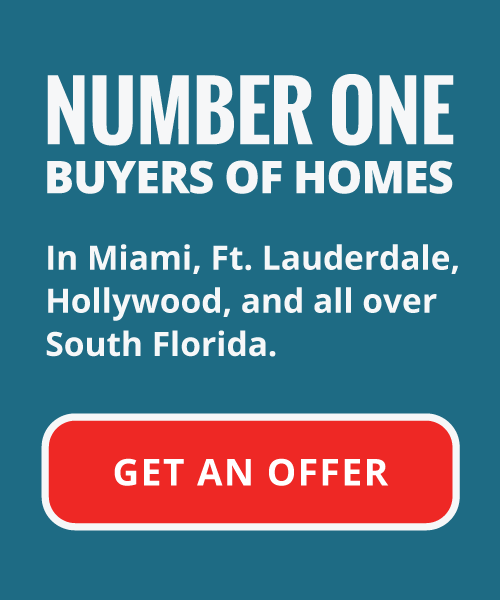 If you own a home or property, and are looking to sell to home buyers in the South Florida area, there are a number of sales options available to you. For most people, the purchase of their first home is often the largest or most important decision of their lives. So it isn’t that much of a surprise that buying or selling a home can be a very complex and frustrating undertaking. Three real estate sales options emerge when thinking of modern developing home sales methods. When thinking of selling your home in Miami-Dade County, or anywhere in South Florida for that matter, it is up to you to decide what tactics best suit your needs, dependent on your goals and selling timeline. The most traditional, and most thought of method for selling a home, therefore also the most commonly enlisted. With this conventional approach to home sales, the homeowner would enlist a real estate agent to list the home for them, and field buyer calls and negotiations acting as an intermediary between seller and buyer. The real estate agent does the legwork for you when attempting to sell your home. They will show your home to prospective buyers until a particular party decides to buy the house. They buyer will then make an offer on your property and the agent will negotiate with them on your behalf. Though this method removes some of the direct work and aggravation you may deal with in trying to sell your home, hiring an agent can still be a costly route to take. Between repairs and improvements on the home, and expensive closing costs, fees, and agent commissions, it’s certainly a conversation to have on whether or not it is financially viable to hire a real estate agent and sell your home with a traditional home listing. This method of home sales has become more popular in the current state of the economy. What is meant by this is that home sellers are beginning to start doing the diligence themselves when selling their property in an attempt to save money on agent commissions. The process is very similar to the above mentioned real estate agent method, but all the work and responsibilities that would normally be performed by an agent is a burden taken on by the homeowner instead. You would essentially take it upon yourself to list your home. Then would show the house to prospective buyers, engage in negotiation, and then hopefully close on the deal. There are many similarities to hiring a real estate agent. The timeline remains virtually the same, and you still have to pay upfront costs for repairs and preparation to make the house sellable. If you elect to choose this method, you have to be committed with strong resolve, and make sure you don’t mind the extra work involved in showing and selling your home. Selling to a firm of cash home buyers is a type of real estate sale that is steadily growing in the Miami-Dade County as South Florida homeowners seek out other options to sell. This process offers a method of sale that is very different from hiring a conventional real estate agent, or selling your home yourself. It is a very good method when looking to sell your house fast, and costs virtually nothing. As opposed to engaging in negotiations, listing and showing your home, you can simply sell your house to a team Miami-Dade County cash house buyers. This type of real estate investor comes with the financial backing to make an offer on your house as-is in a short amount of time. The method is inarguably faster. With buyers offering cash for houses, it’s an easier process for you, the seller. Houses are purchased in their current condition, with no expense, effort, or need for any sort of repair or prep work. Even if the house is damaged, a team like Your Florida House Buyers will step in and make an offer on the unwanted property. 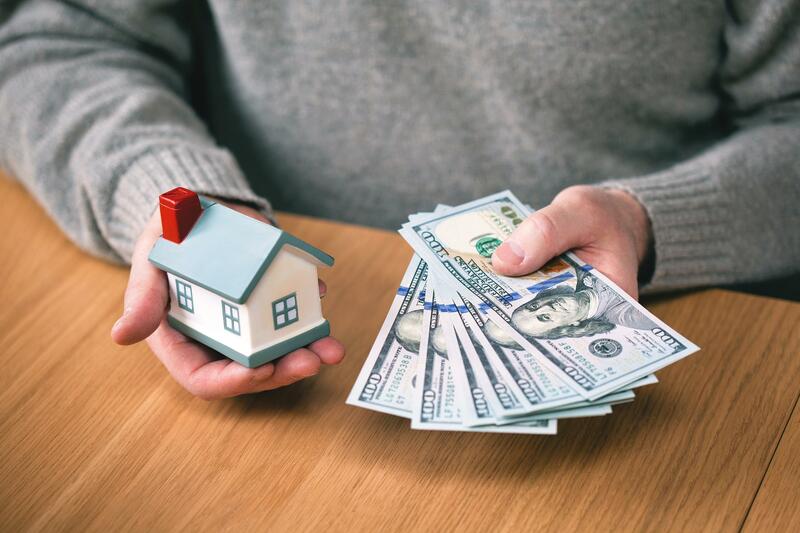 The savings doesn’t end with just repairs and preparation keeping money in your pocket, but independent real estate investors will pay all closing costs and fees upon closing the deal for your property. Not only do we offer you savings in your pocket, but we guarantee a process that returns you the most valuable commodities of all; your time and sanity. It cannot be understated what a trying process attempting to sell a home in Miami-Dade County can be, and the process can thoroughly trying to your resolve, especially when trying to sell your house fast. Our firm makes it our mission to remove any and all stresses from the sale of your home, ensuring that you experience a streamlined process. As professional home buyers offering cash for homes in the Miami-Dade County area, and all over South Florida, we love helping eager homeowners to sell their homes quickly, easily, and with absolutely no fees. If you do elect to do something a little bit different, and hire a team of independent real estate investment professionals that buy houses cash, we can help. Learn more about our services and how we’re able to help you. Connect with us by filling out a brief information form or by calling us today!